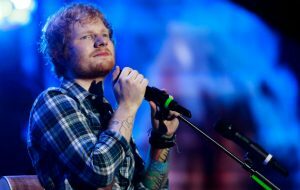 Ed Sheeran is masterminding his own “superpop” boy band, according to reports. Sheeran graces the cover of the latest issue of Rolling Stone, with the magazine reporting that the singer is “in the process of auditioning members of a boy band he’s creating” and has “already written lots of songs for the group”. Sheeran has written songs for the likes of Justin Bieber, One Direction and Taylor Swift in the past. 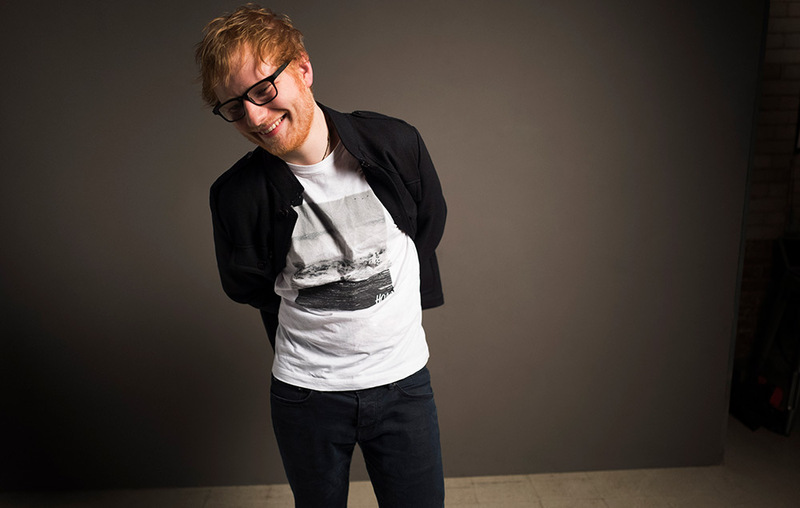 Meanwhile, Sheeran has broken Spotify streaming records with the release of his new album ‘÷’. His long-awaited third album – his first since June 2014’s ‘x’ – hit both digital and physical shelves last Friday (March 3). Fans responded to the new full-length record positively, while bookmakers quickly moved to post ‘÷’ as one of the favourites to be the biggest-selling album of 2017 in the UK. The post Ed Sheeran is forming his own boy band appeared first on NME.